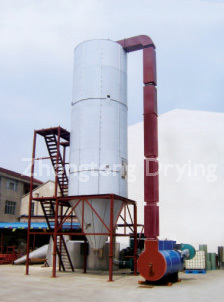 YPG Series Pressure Spray(Cooling/Consendate) Dryer - Changzhou Fushite drying Engineering Co., Ltd. The liquid or paste raw material is spraied into minuty liquid drop by pressed spraier draw assistance from pressure of isoulate pump, and quickly drying through amplly heat exchange.(10~90sec.) at last, the powder or small granule is finished. ●The products are spherical particles with uniform particle size, good fluidity and solubility, high purity and good quality. ● Wide range of applications, such as hot air drying, granulation, cooling granulation, spray crystallization, spray reaction, etc. ●It can be equipped with fine powder returning and then wet agglomeration system to meet the user's requirements on material particle size. ●The operation is simple and stable, the control is convenient, and it is easy to realize automatic operation. 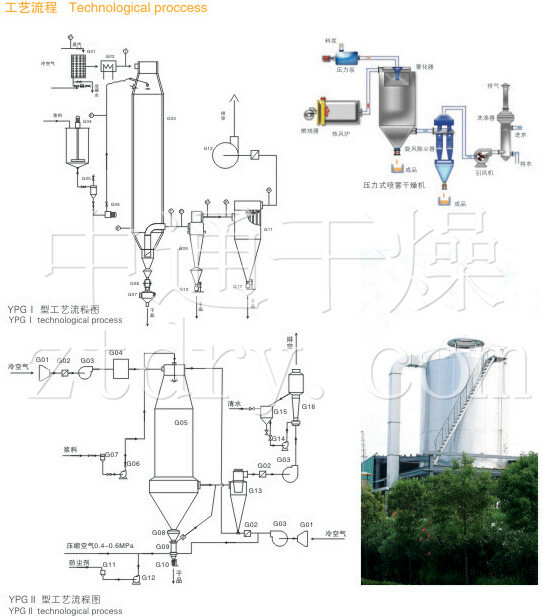 The product particle, bulk density and moisture can be adjusted within a certain range. 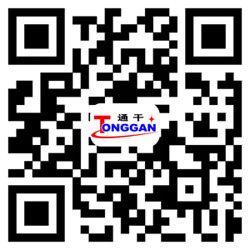 It is suitable for liquid of foodstuff，pharmaceutical，chemical industry，dyestuff，ceramics，agrochemicals，plastic and so on. Electricity heating KW 75 120 150 When the temperature below200℃,calculate on the practical conditions.